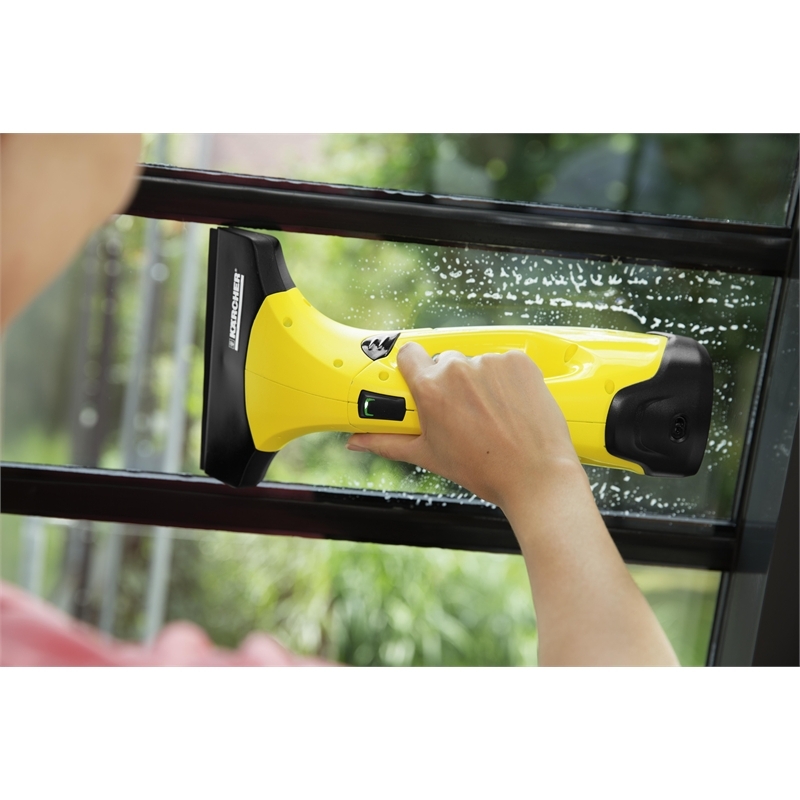 The narrow 170mm nozzle accessory suits WV2 Plus Window Vac (the smart and easy way to clean windows). 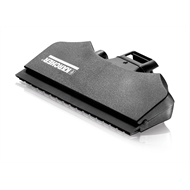 This accessory increases versatility enabling access to even the tightest of spaces. 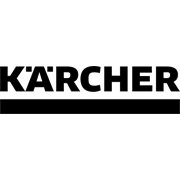 Particularly useful for lattice, sash, leaded and smaller type windows. 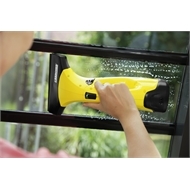 With the working width of 170 mm cleaning of smaller windows and glass or mirror surfaces may comfortably be done. To connect to the window vac first simply push the grey button on the 280mm wide standard nozzle and pull this away from the Vac, then connect the 170mm narrow nozzle and you are ready to start.